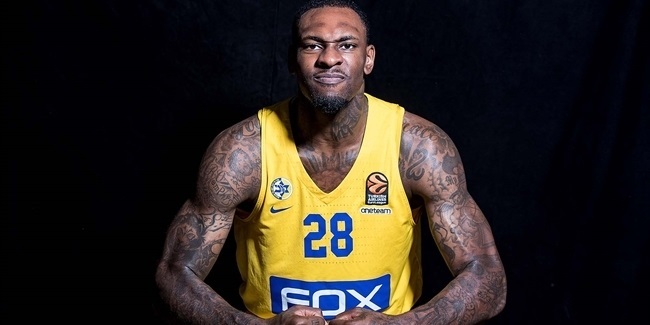 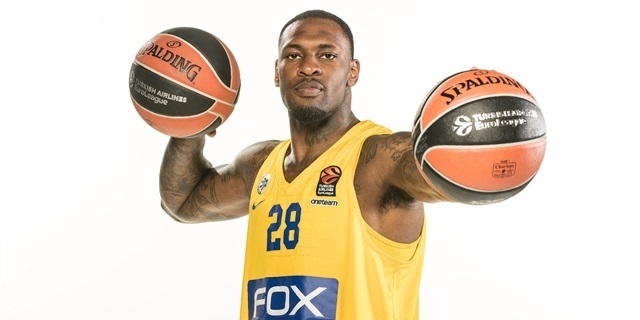 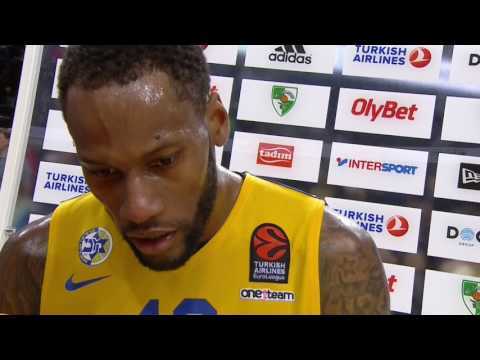 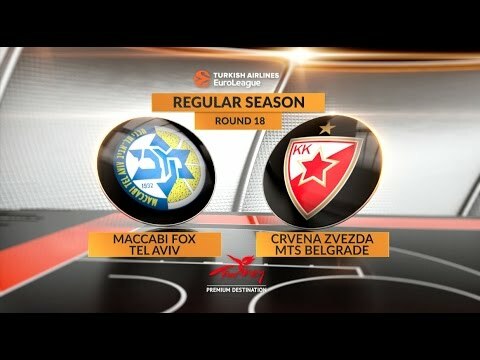 Tarik Black of Maccabi FOX Tel Aviv shares more thoughtful insights on his life as a professional athlete in his second EuroLeague.net blog post. 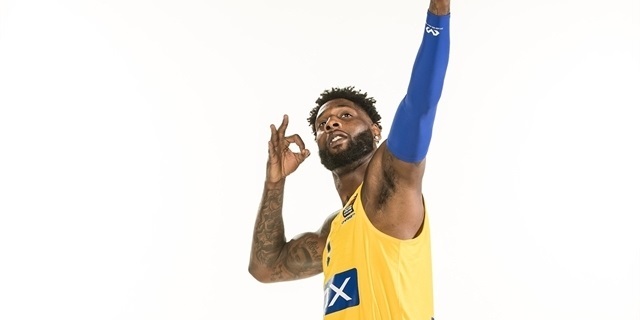 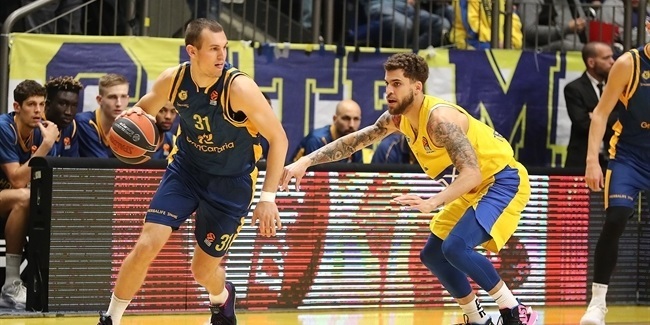 Maccabi FOX Tel Aviv kept its playoff hopes alive by thrashing Herbalife Gran Canaria 90-55 on Thursday night at Menora Mivtachim Arena. 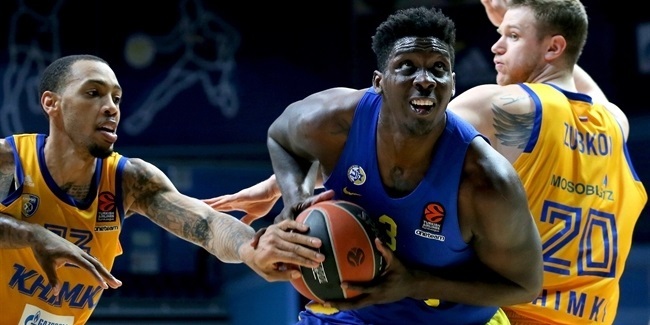 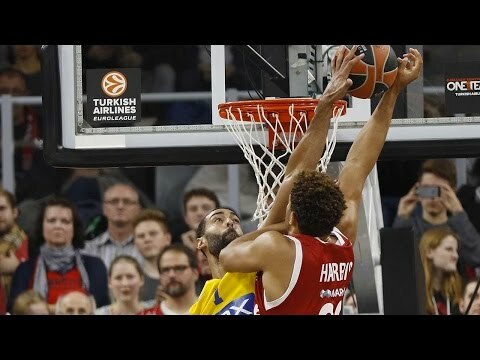 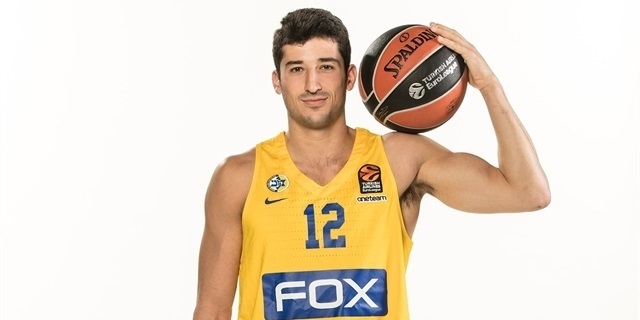 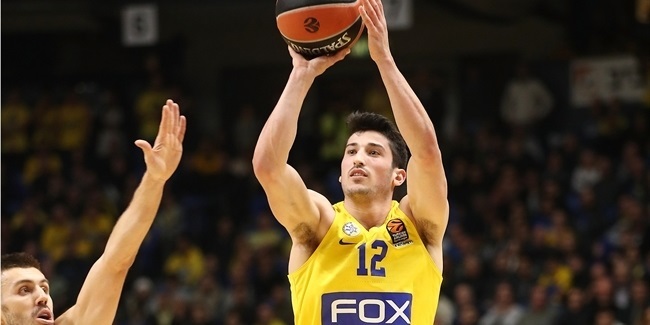 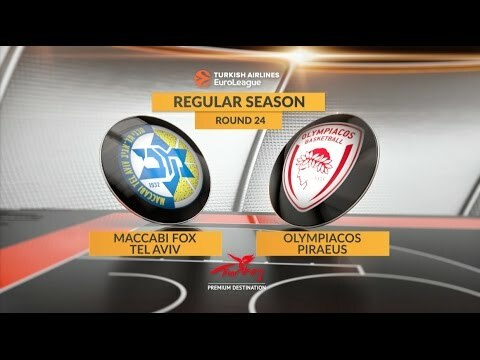 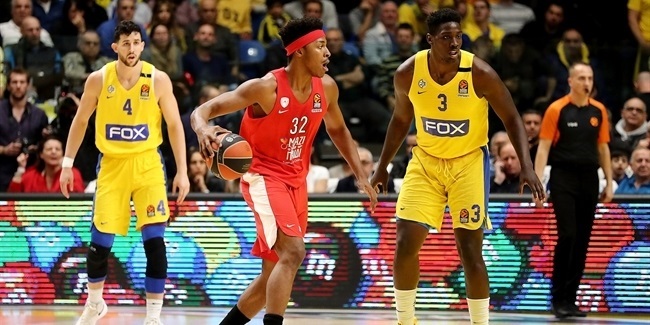 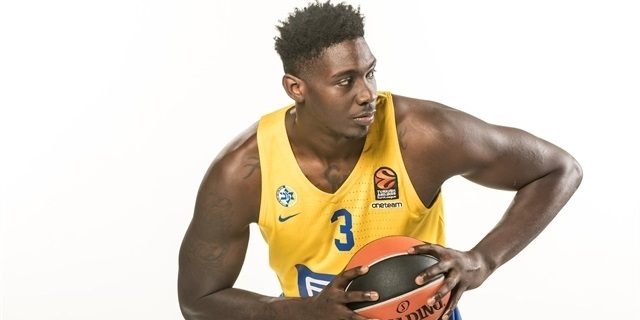 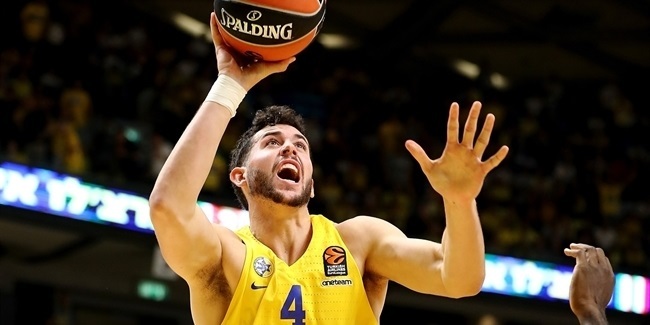 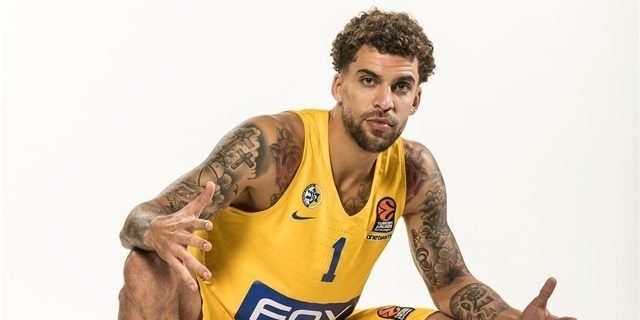 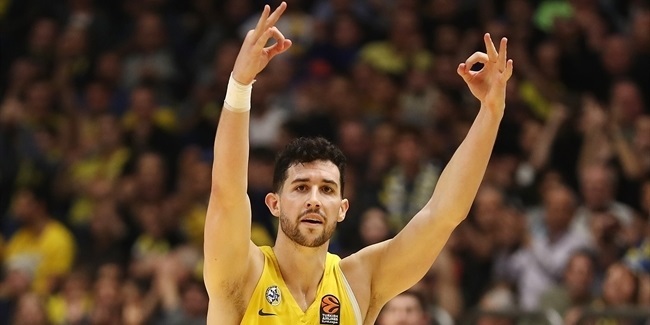 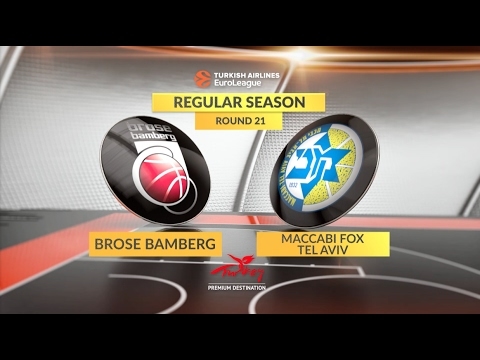 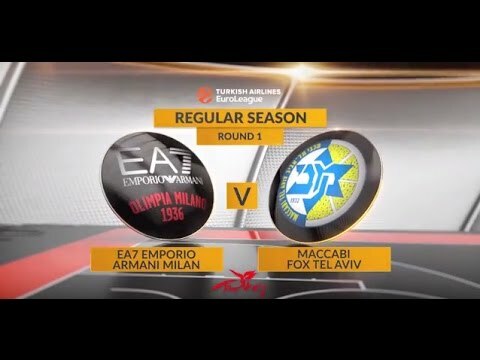 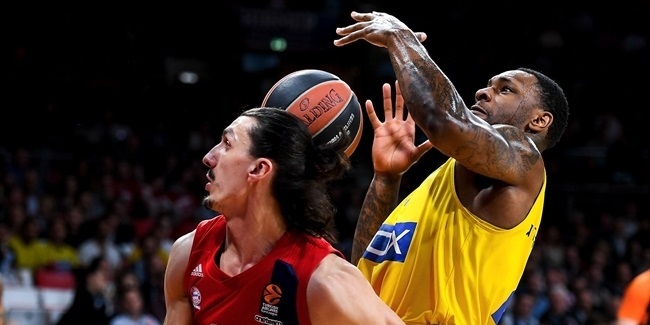 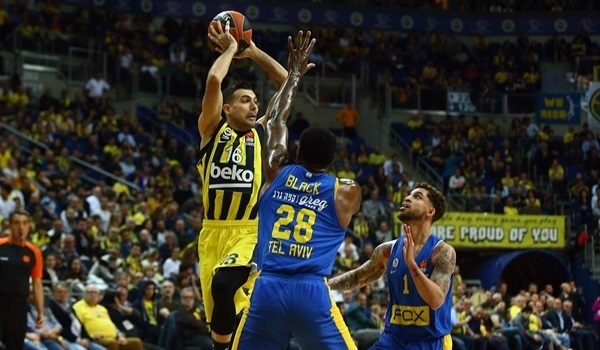 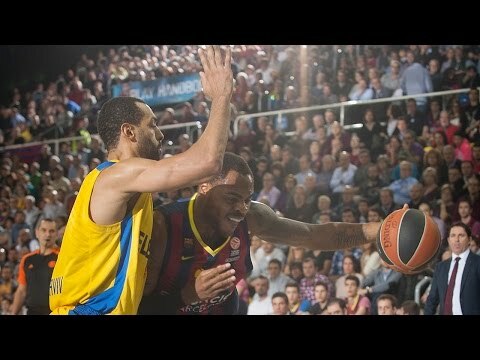 Maccabi FOX Tel Aviv leaned on outstanding defense to give its playoffs challenge a major boost with a 70-77 road victory at FC Bayern Munich. 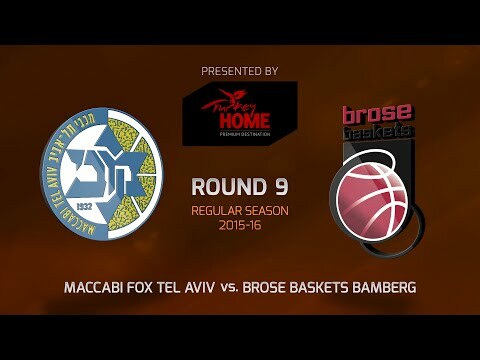 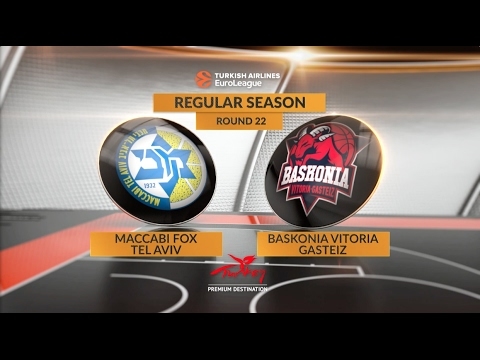 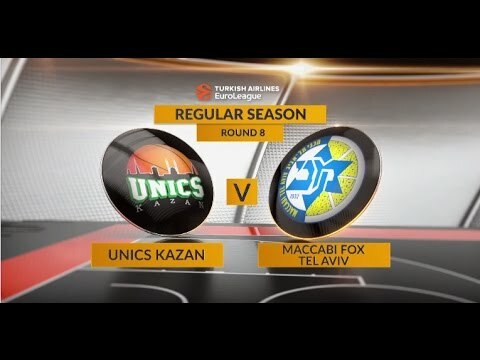 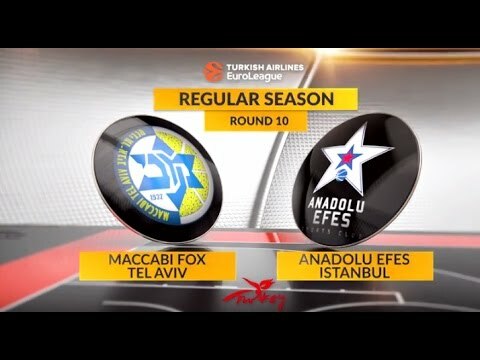 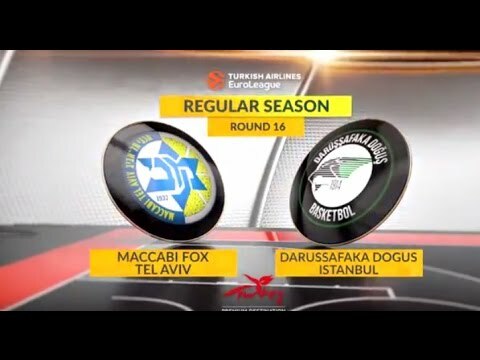 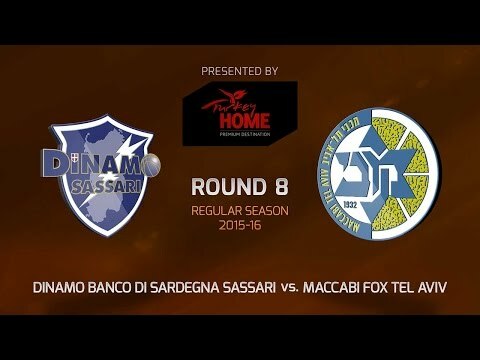 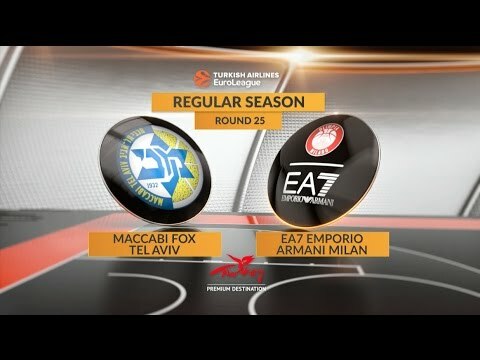 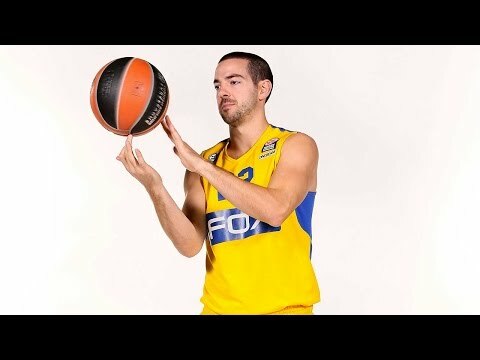 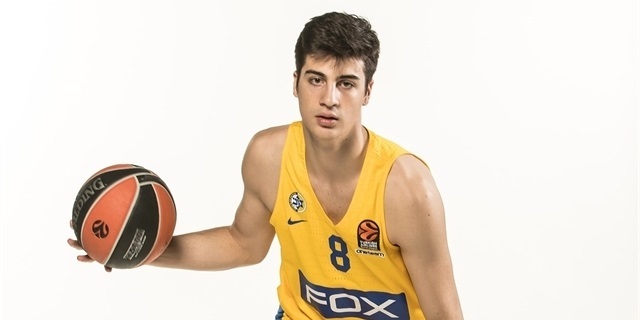 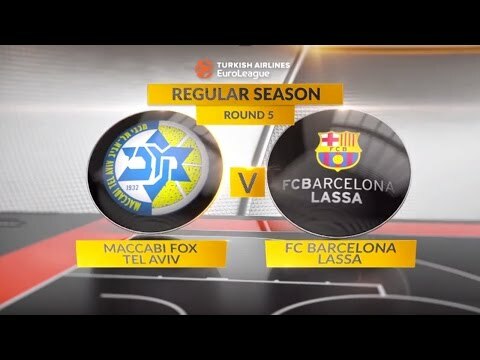 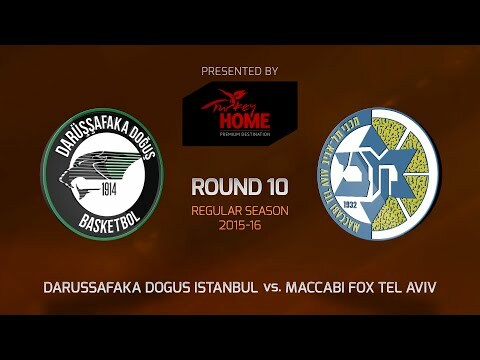 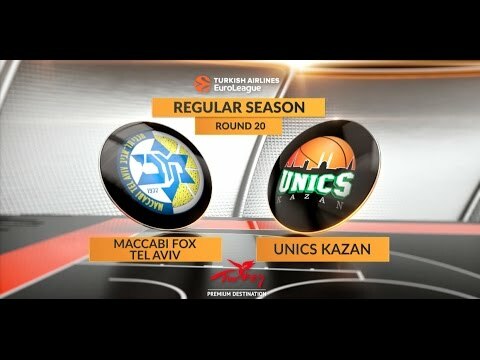 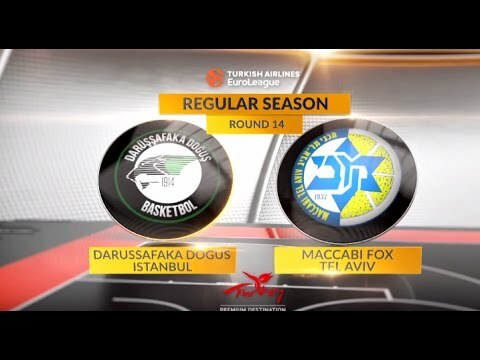 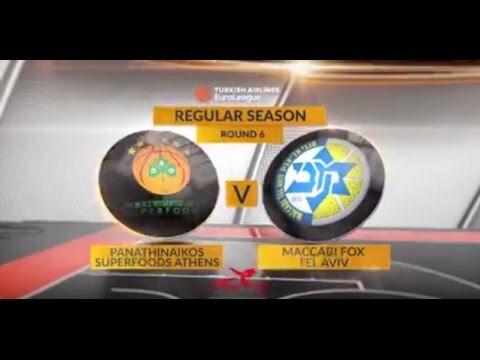 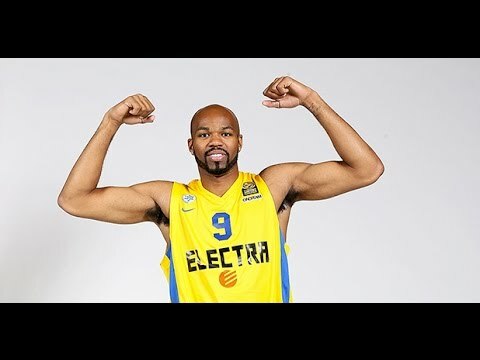 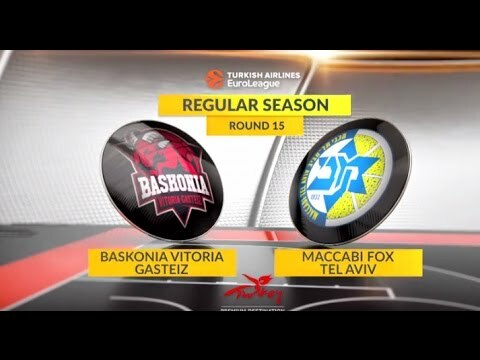 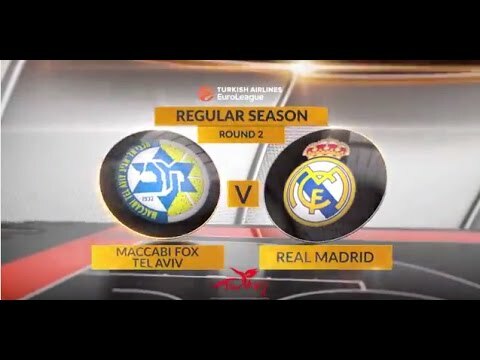 Maccabi FOX Tel Aviv holds a special place in the history of elite European basketball and the 2017-18 season saw the club shake off two seasons of failure to compete for a playoff berth and to recapture domestic glory. 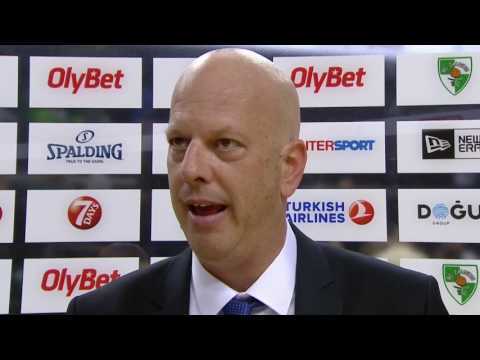 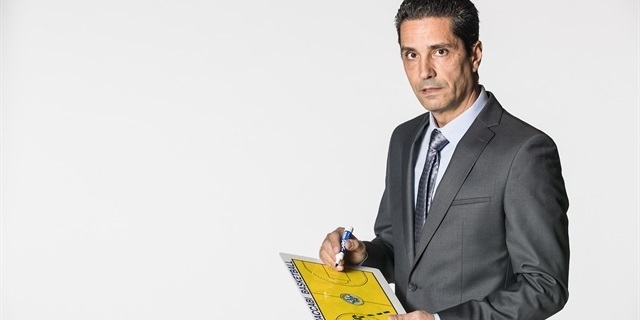 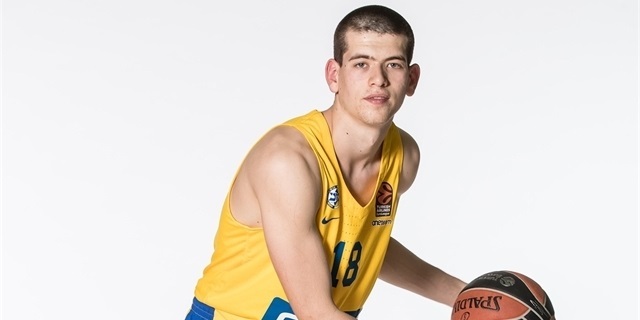 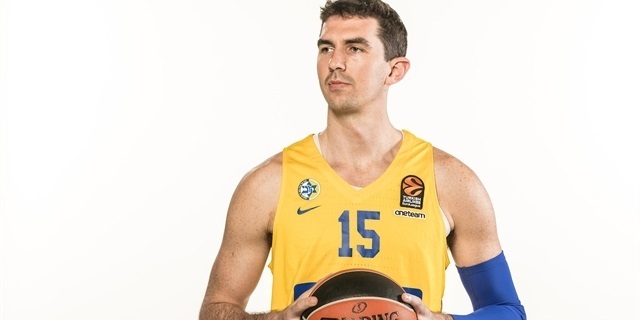 Maccabi underwent a nearly thorough rebuild over the summer with Neven Spahija coming aboard for his second stint as head coach and bringing back another former Maccabi head coach, Guy Goodes, and former EuroLeague champion Tal Burstein among his assistants. 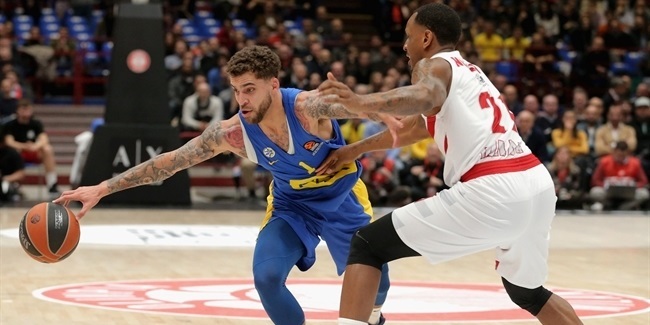 Although the team was essentially starting from scratch, Spahija had it ready for opening night, when Pierre Jackson's dominant fourth-quarter gave the team a road win at Brose Bamberg. 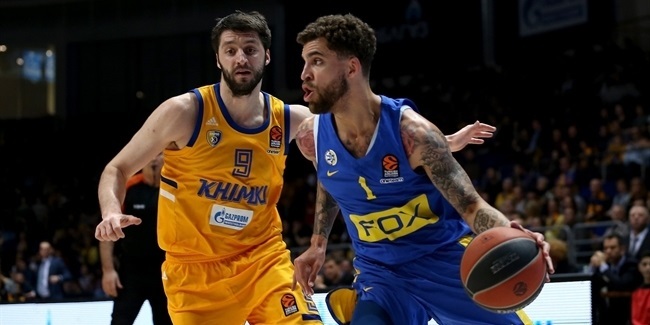 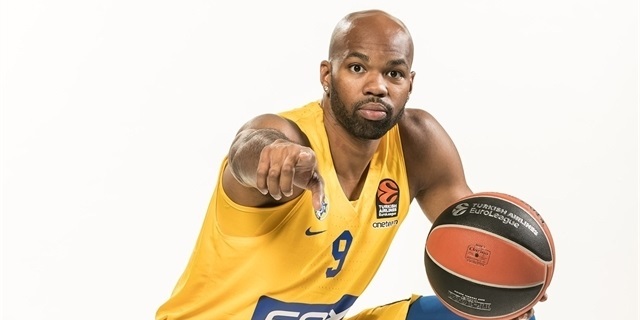 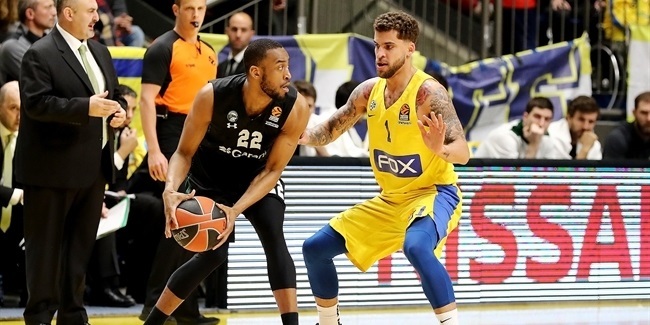 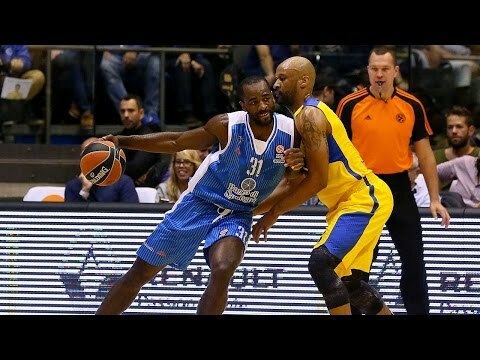 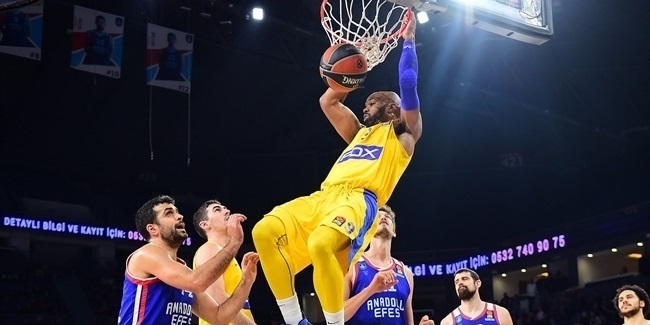 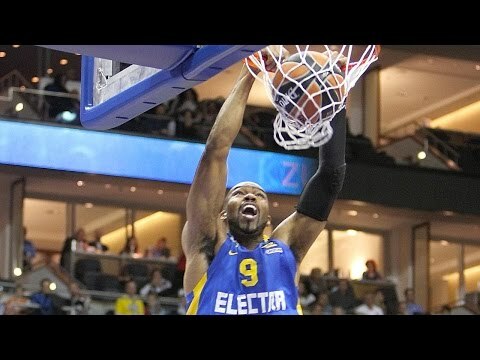 With Alex Tyus and Norris Cole playing key roles, Maccabi topped eventual champ Real Madrid and Zalgiris Kaunas at home and bested Khimki Moscow Region in Russia as it soared to a 7-4 start for a share of fourth place. 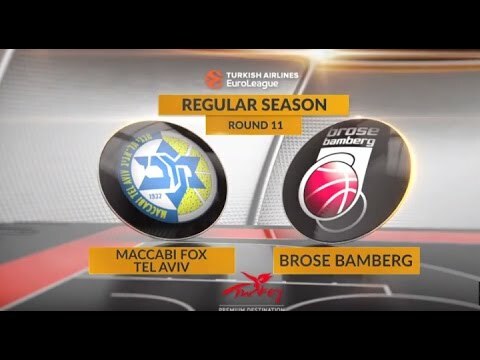 Despite a midseason slump that featured four losses in five games, Maccabi entered the stretch run in the playoff zone with a 13-12 record. 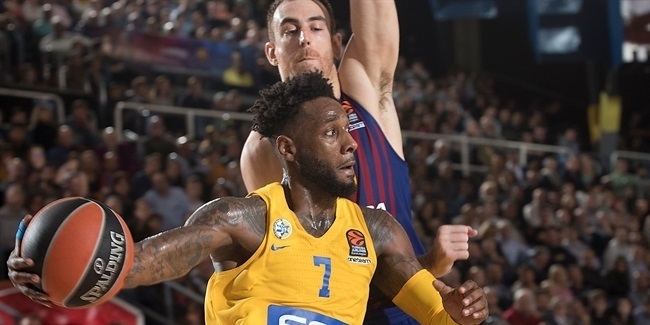 A narrow home loss to Khimki and a defeat on the road at the hands of KIROLBET Baskonia Vitoria Gasteiz saw Maccabi's playoff chances come to an end; it finished the season in 10th place at 13-17. 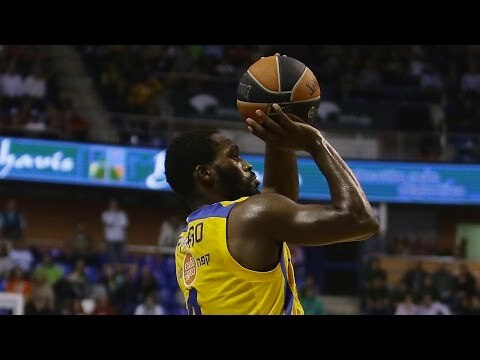 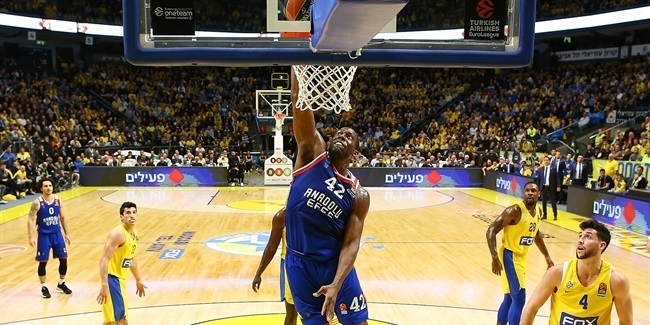 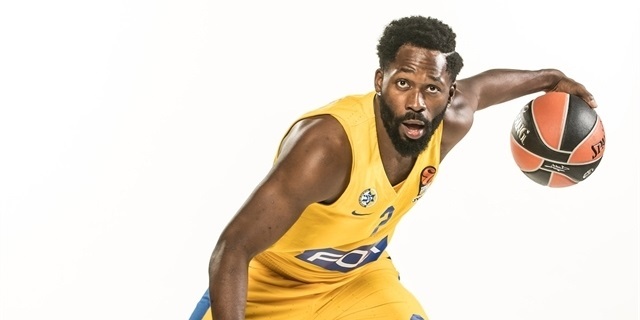 Maccabi brought back former All-EuroLeague guard Jeremy Pargo for his third run with the club to boost the squad late in the Israeli League season. 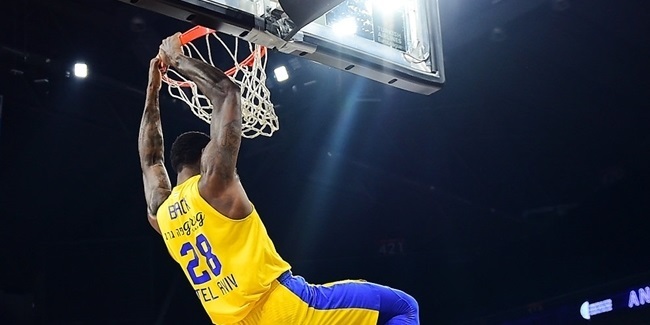 With Pargo leading the way, Maccabi recaptured the Israeli championship for the first time in four years to finish the campaign on a high note. 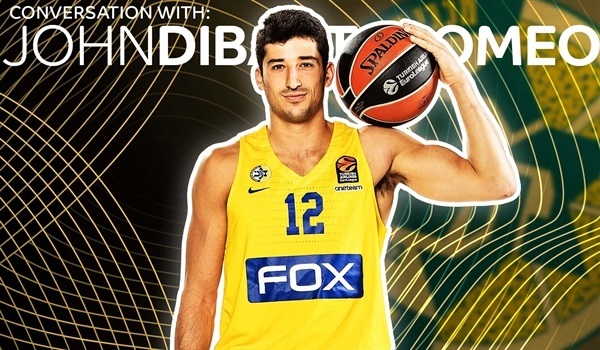 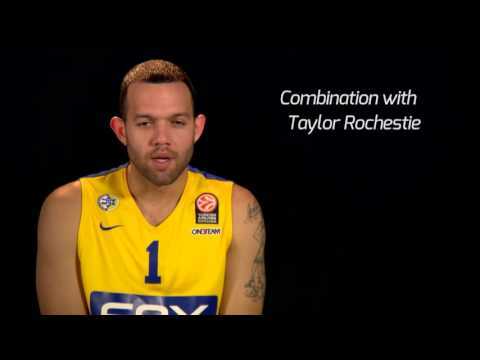 A signature team in European basketball, Maccabi enters every season aiming for greatness. 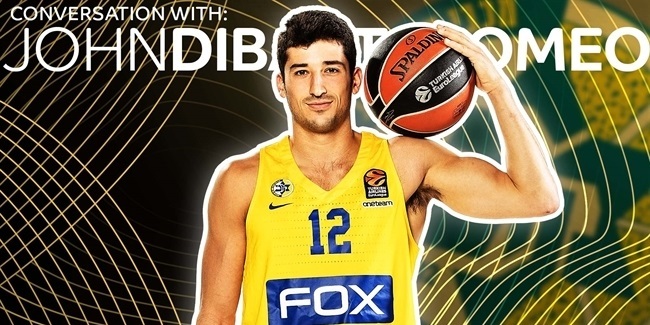 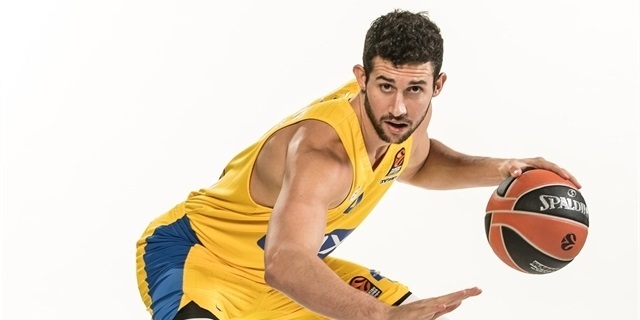 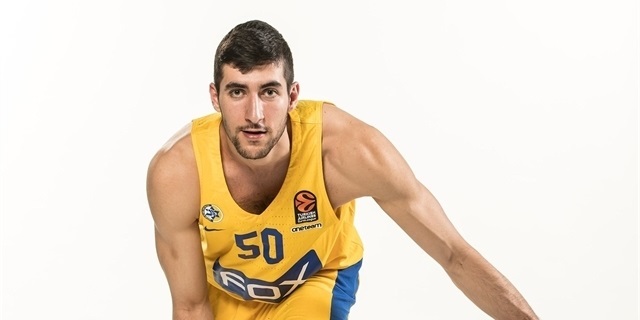 Over the years, Maccabi has relied on the tried-and-true formula of complementing the best Israeli players with talented, committed stars from abroad. 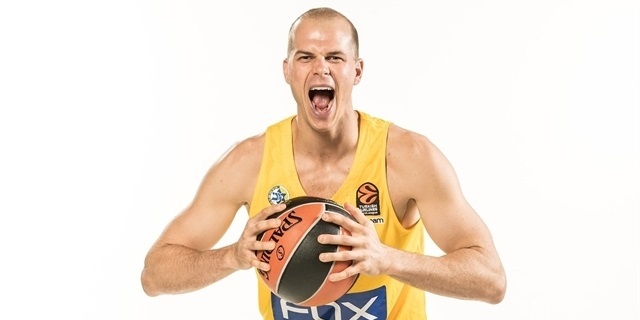 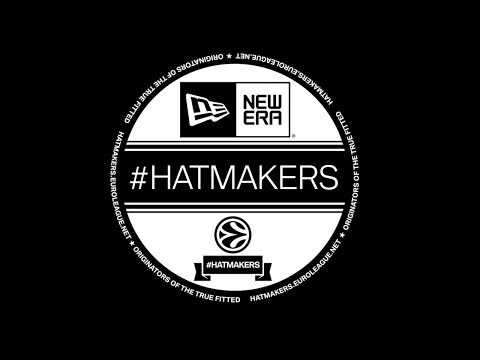 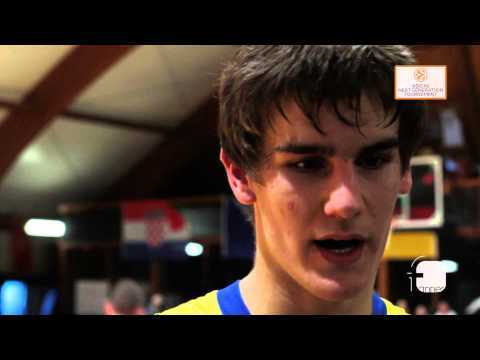 Players like Tal Brody, Miki Berkowitz, Motti Aroesti, Kevin Magee, Doron Jamchy, Earl Williams and Aulcie Perry and more recently Sarunas Jasikevicius, Anthony Parker and Nikola Vujcic belong to the elite of all-time European basketball greats. 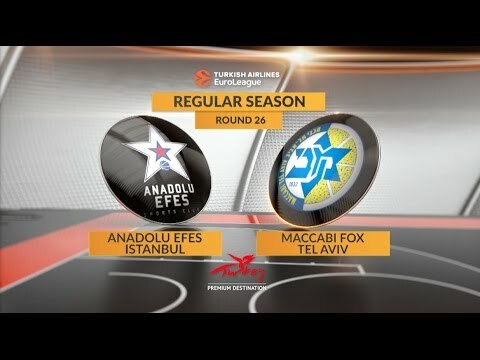 Maccabi won its first EuroLeague title in 1977 and did so again in 1981 with Berkowitz as the big star. 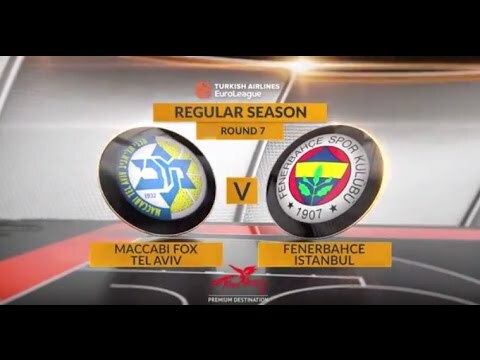 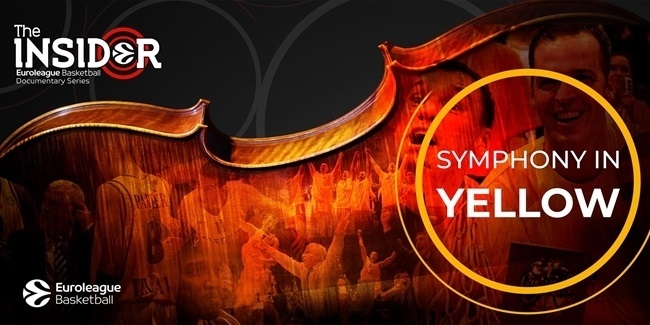 Maccabi had to wait until 2001 to lift the SuproLeague trophy, which broke a string of five continental final appearances that ended the wrong way. 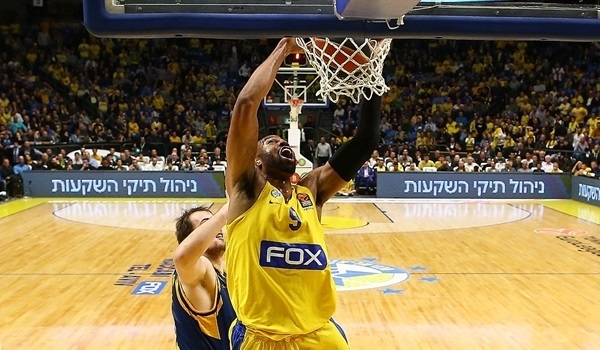 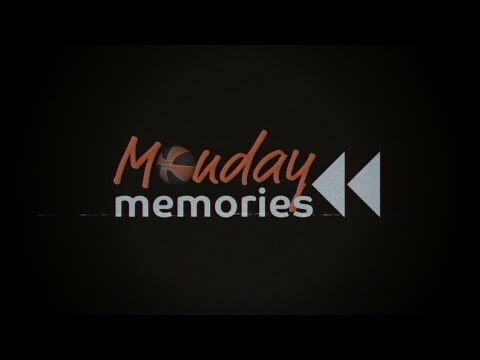 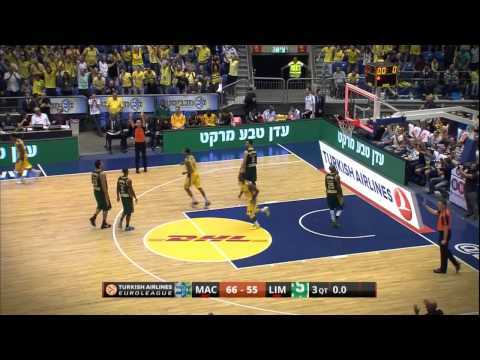 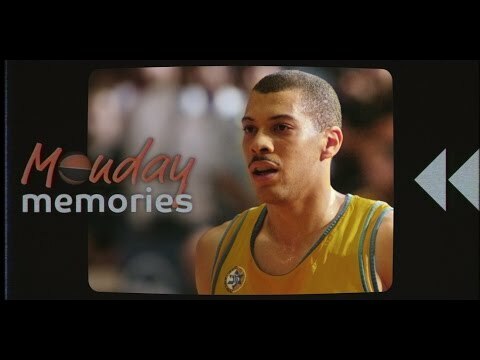 The next title came soon after; Derrick Sharp’s miracle three-pointer to survive the 2004 Top 16 has become one of the classic shots in basketball history and simply unforgettable for any Maccabi fan. 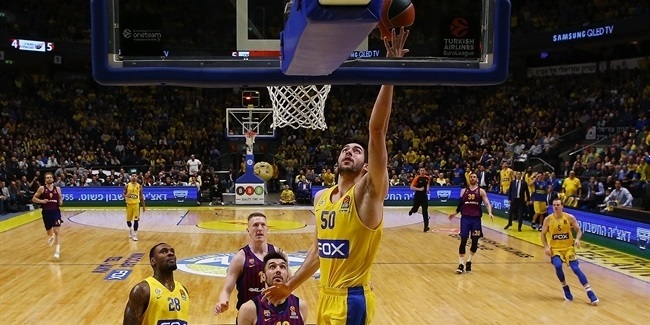 Once in the 2004 Final Four, Maccabi turned to record breaking with an outstanding 118-point championship game performance to batter Skipper Bologna. 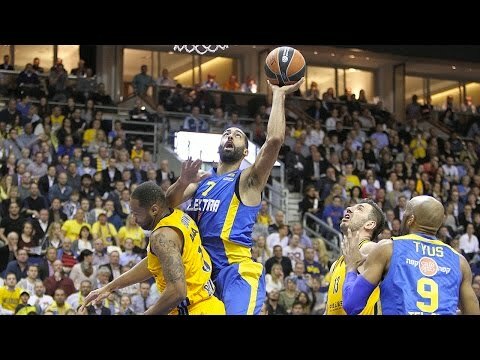 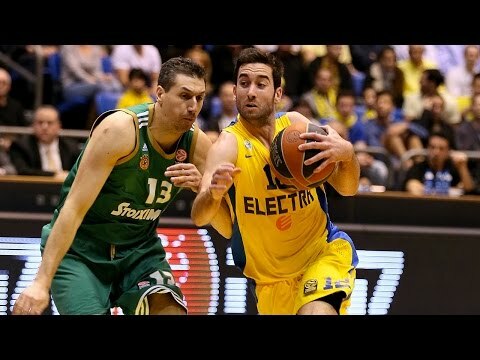 The next year Maccabi became the first team to repeat as EuroLeague champion since Split in 1991. 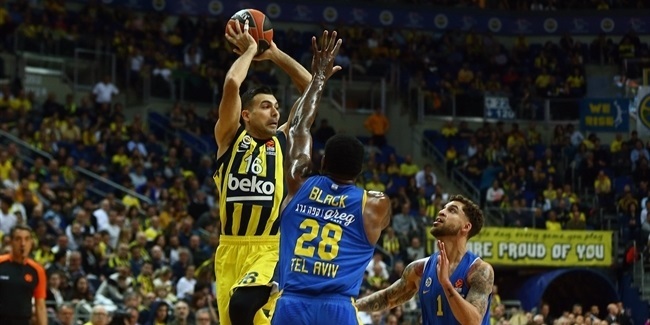 Jasikevicius, Parker, Tal Burstein, Maceo Baston and Vujcic, coached by Pini Gershon, became a classic lineup in European basketball history. 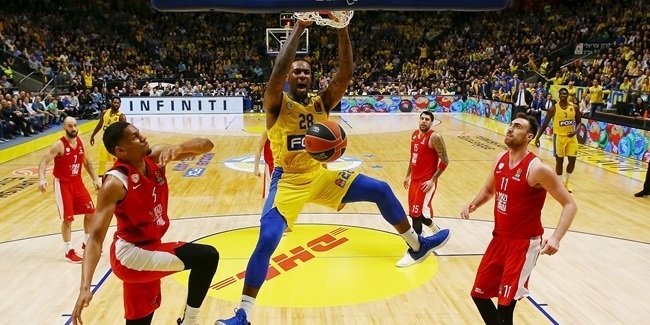 Maccabi got back to the EuroLeague championship game for the third year in a row in 2006, but CSKA stood in the way of a three-peat. CSKA remained a thorn in Maccabi’s side, downing Maccabi in the 2007 playoffs and 2008 championship game. 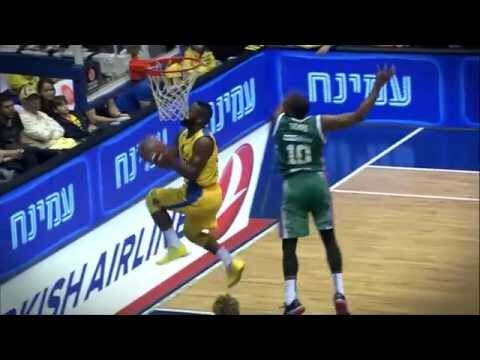 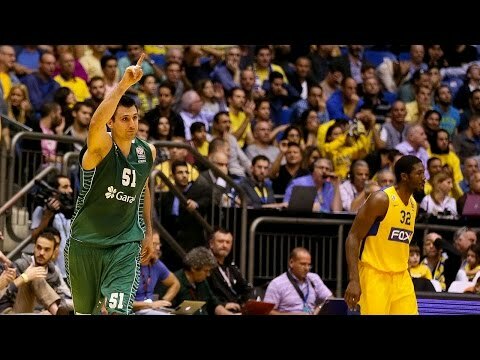 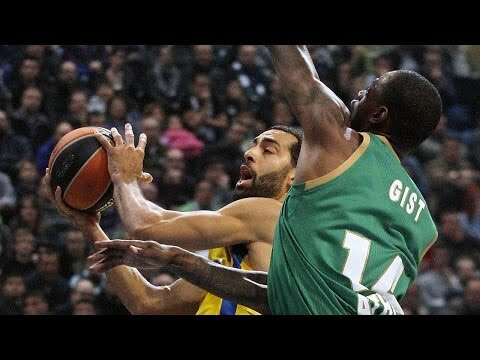 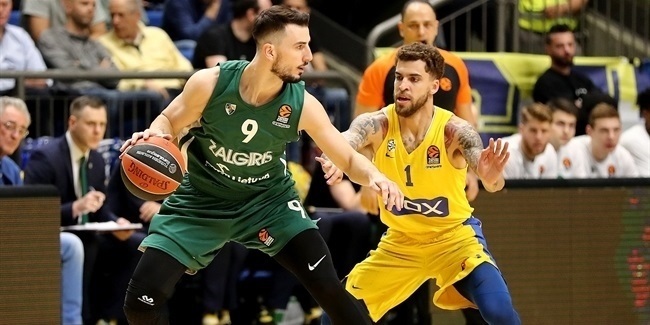 A rebuilt Maccabi returned to the Final Four again in 2011, when it got past Real Madrid in the semifinal, but Panathinaikos prevailed in the championship game. 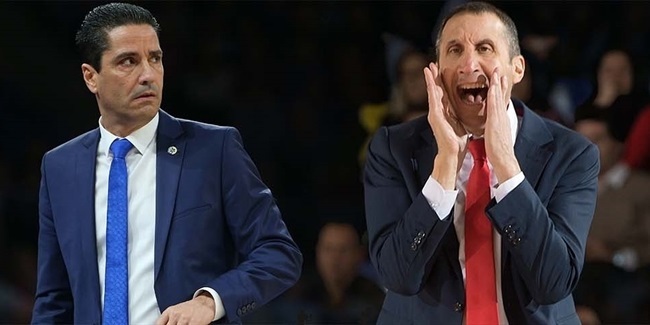 After playoff losses in 2012 against Panathinaikos in a series for the ages, and against Madrid a year later, a David Blatt-coached yellow-and-blue reversed the trend in 2013-14 with several dramatic late-season wins to climb to the top of Europe. 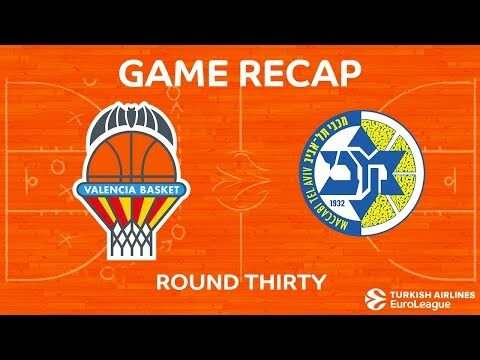 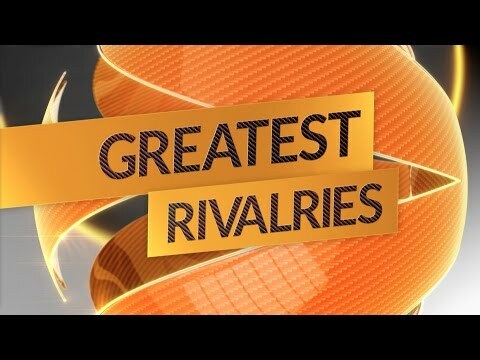 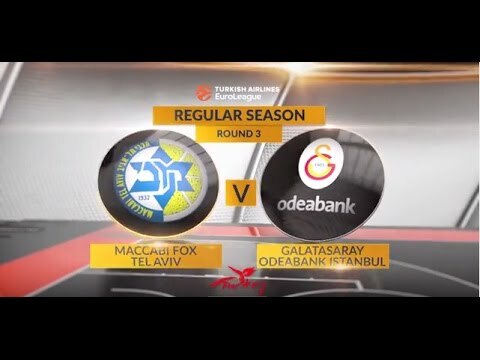 Maccabi overcame CSKA Moscow in the semifinals and Real Madrid in the championship game to bring the trophy back to its passionate fans. 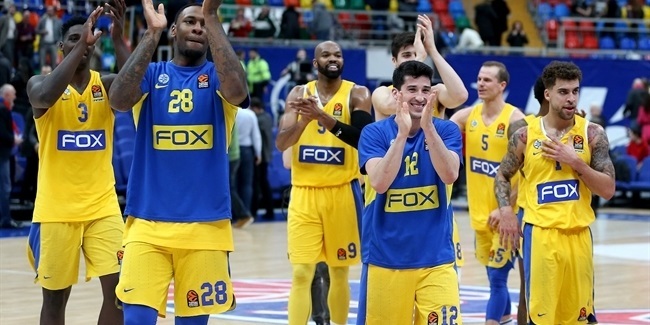 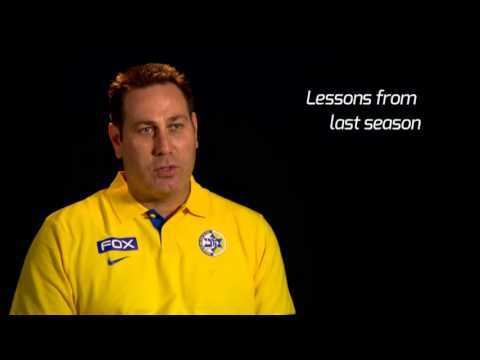 A brilliant campaign also saw Maccabi win the Israeli League and Cup before coach Blatt left. 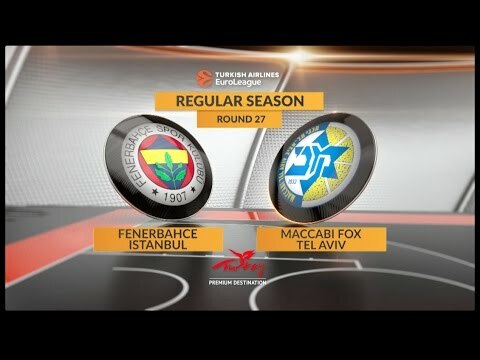 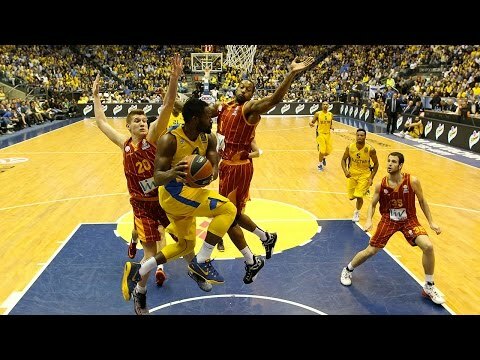 The team struggled to meet its normal standards in the three seasons that followed, however last season Maccabi took a major step back toward relevance as it challenged for a playoff berth in the EuroLeague until the very end and recaptured the Israeli League championship for the first time in four seasons.